Students can enjoy the thrill of athletic competition without trying out for a team sport! 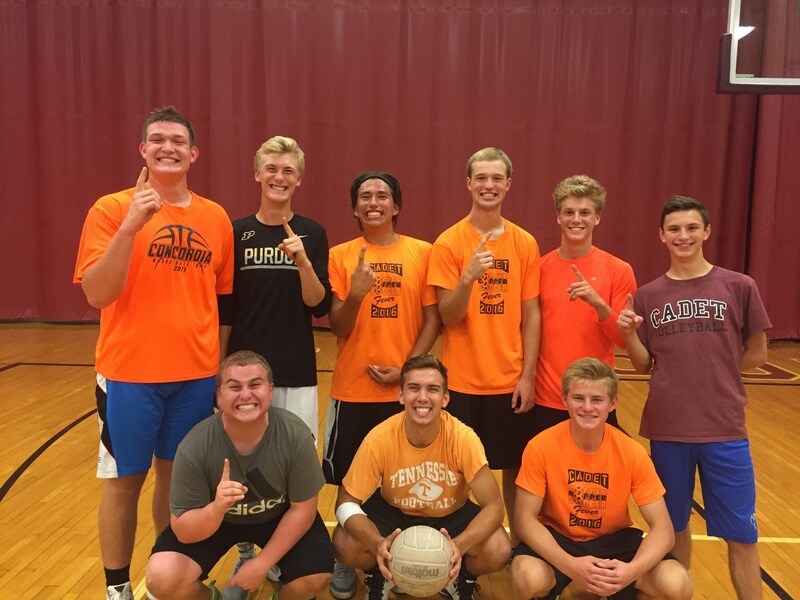 Groups of 6-10 friends compete as a team during a six-week intramural season from August to October. Games are played on Monday nights from 7-9 p.m, and schedules are posted weekly. Prizes are awarded to the top 3 teams determined by a season ending tournament. All students (except ISHAA volleyball players) are eligible to participate.